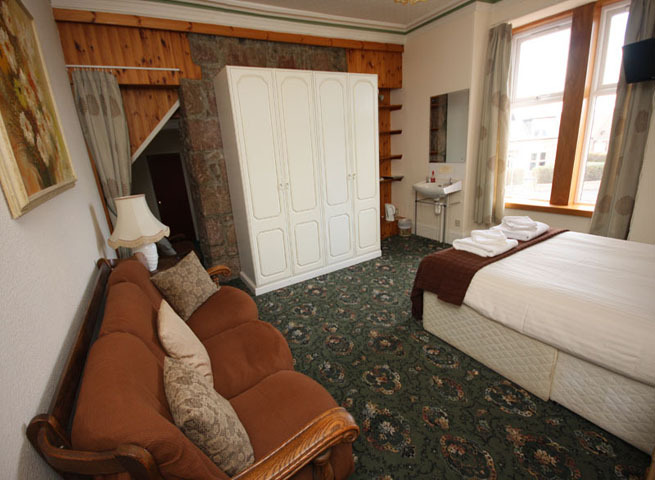 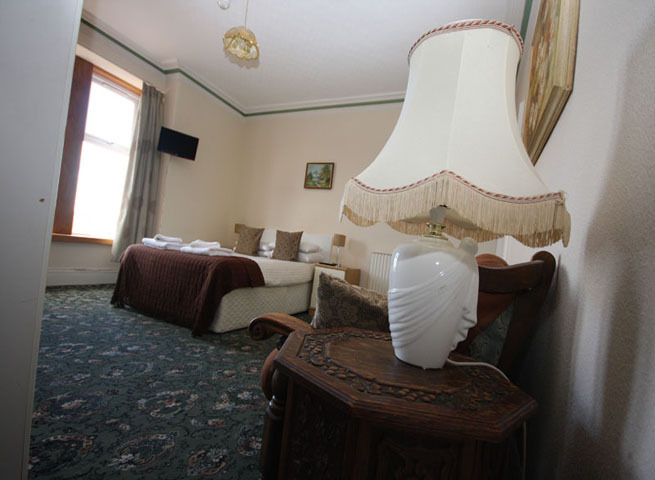 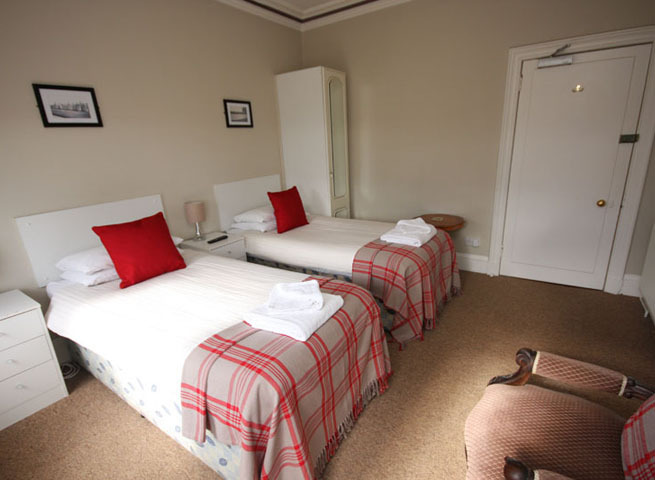 The St. Olaf Hotel has a comfortable selection of rooms available and able to cater for single guests and families alike. 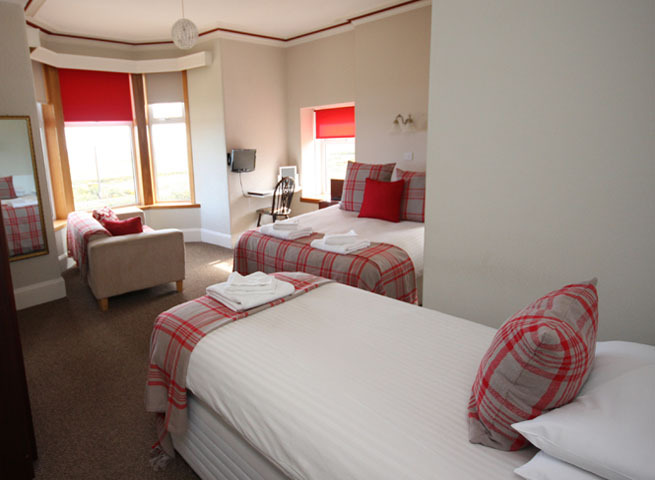 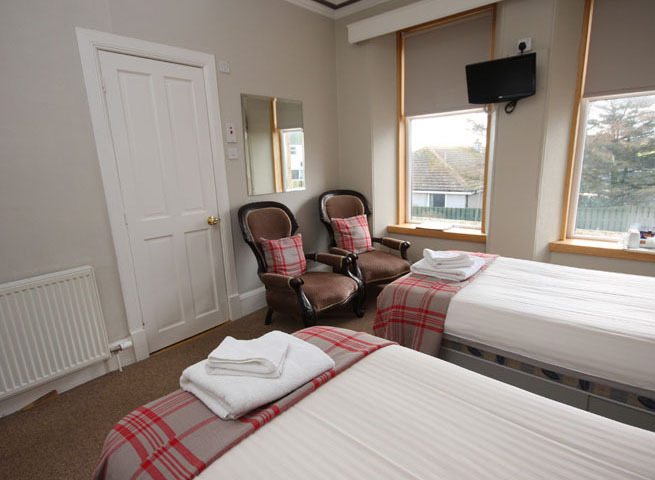 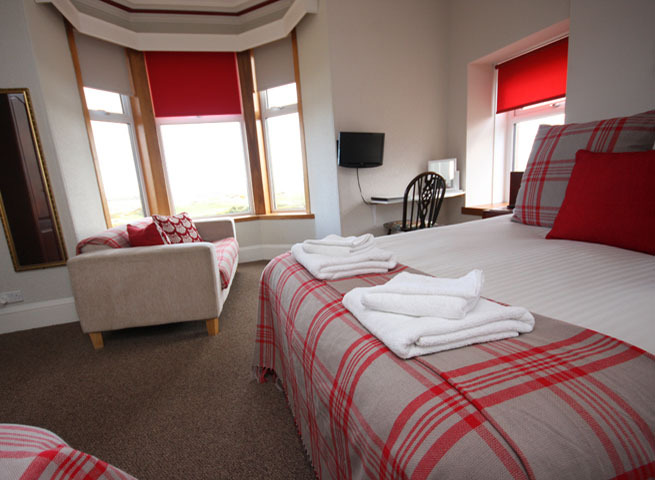 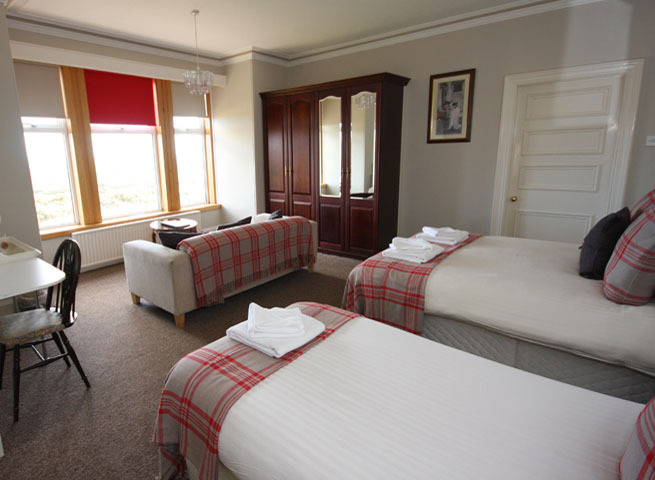 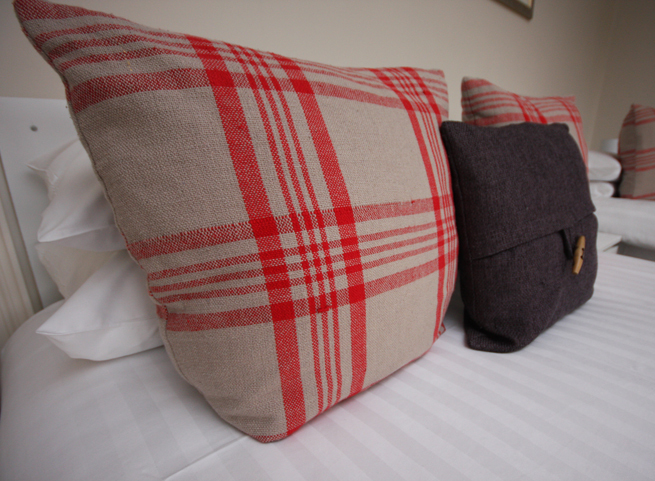 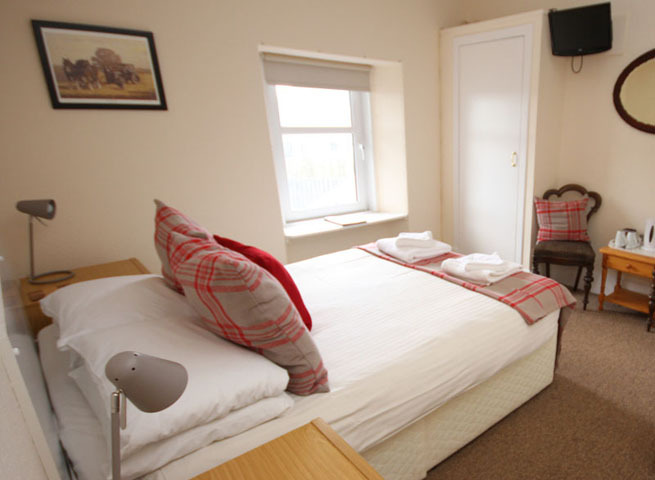 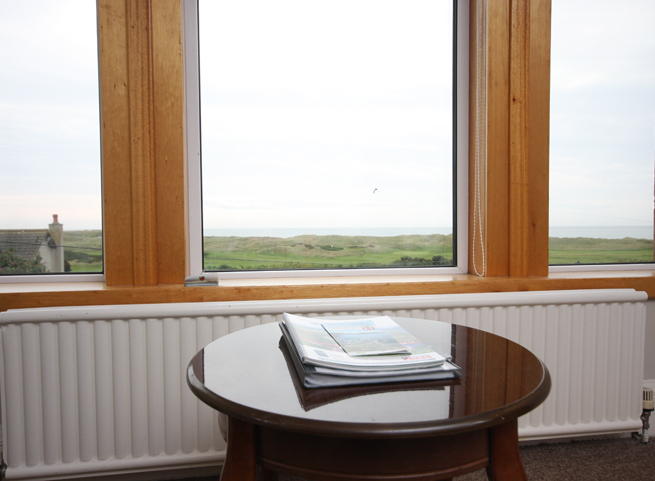 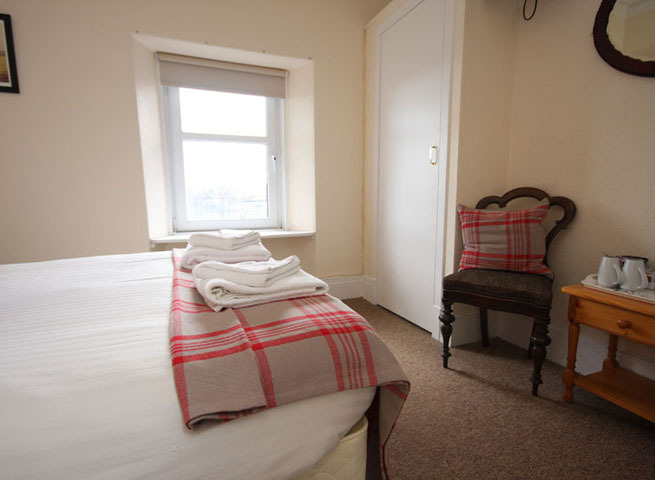 Our rooms are all spacious and well appointed with private bathrooms or en suite facilities, and we like to think that the homely appeal of a traditional hotel remains an attractive and desirable proposition for the discerning traveller. 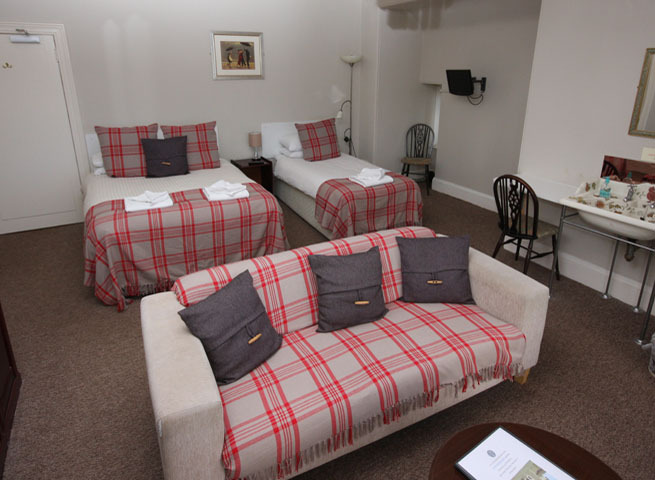 Just click on the images below for a sneaky peak at the rooms we have on offer, you can book online using the Book Now link beneath each image. 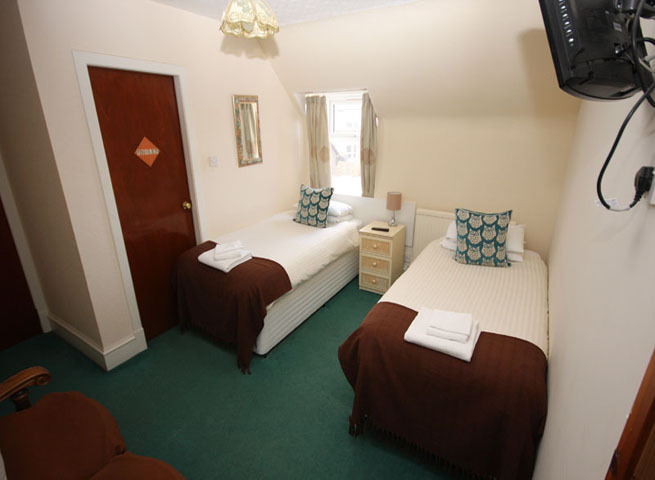 available with 1 x double bed and 1 x single bed, with room for a cot. 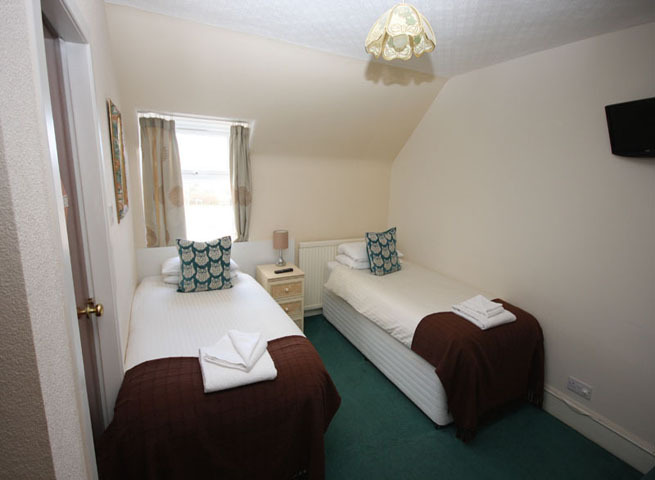 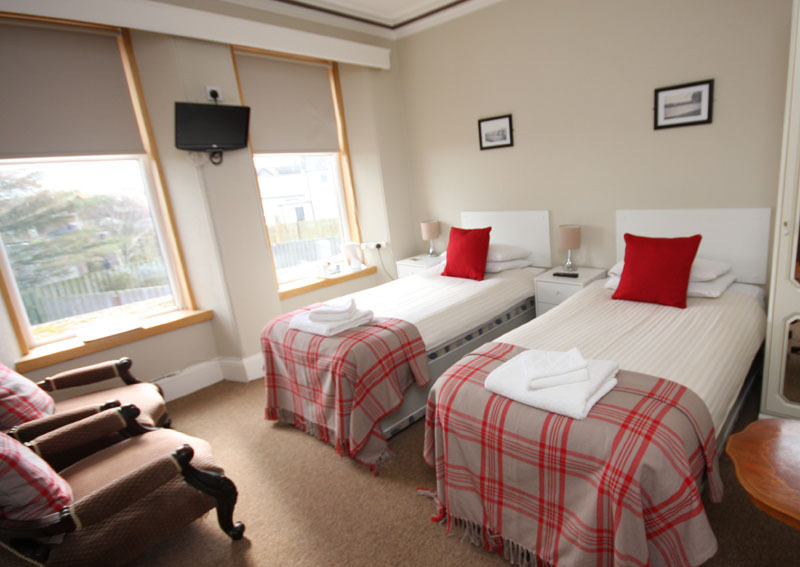 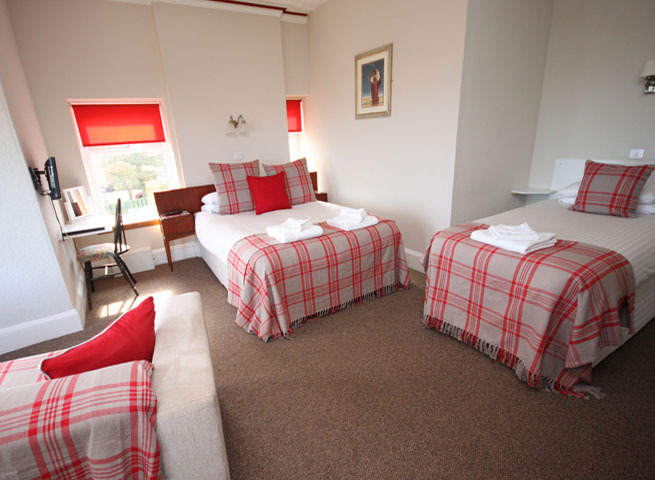 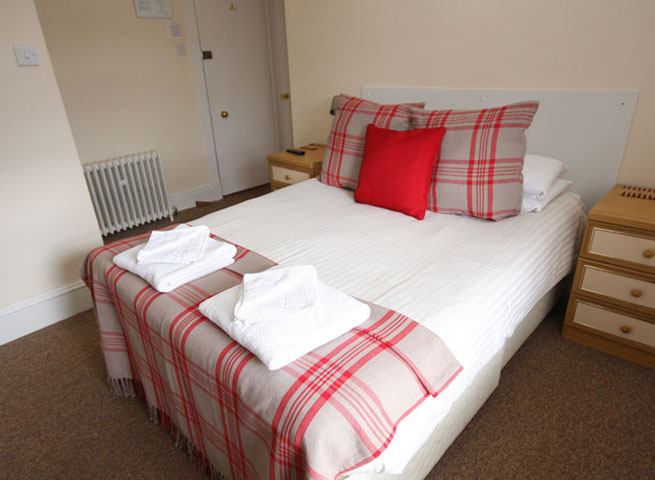 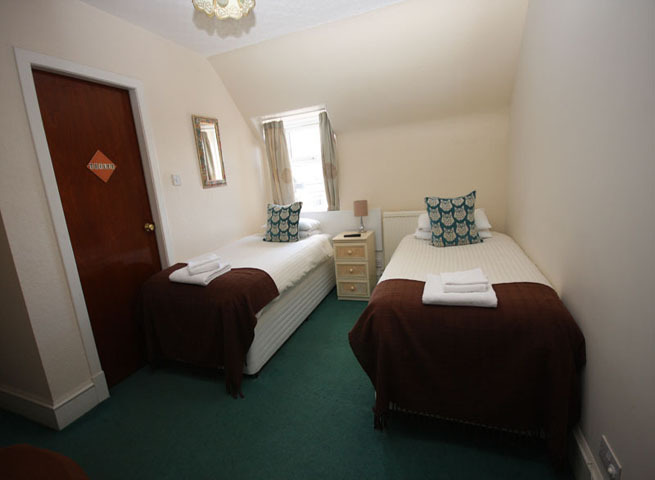 available with 1 x double bed and 2 x single beds, with room for a cot. 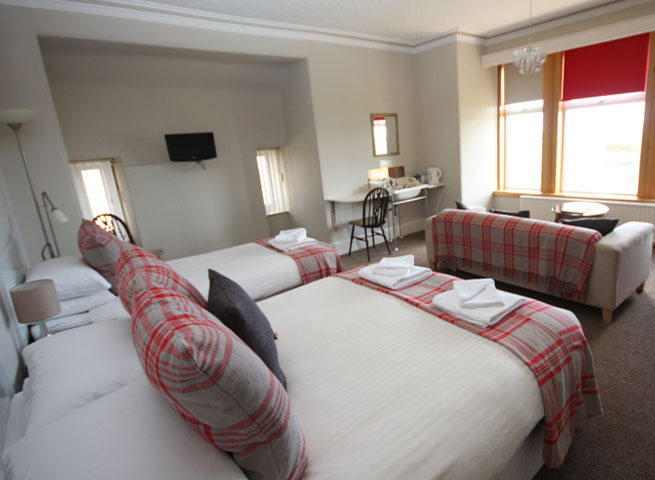 Prior to guest check in, the management reserves the right to allocate rooms in order to ensure optimised occupancy. 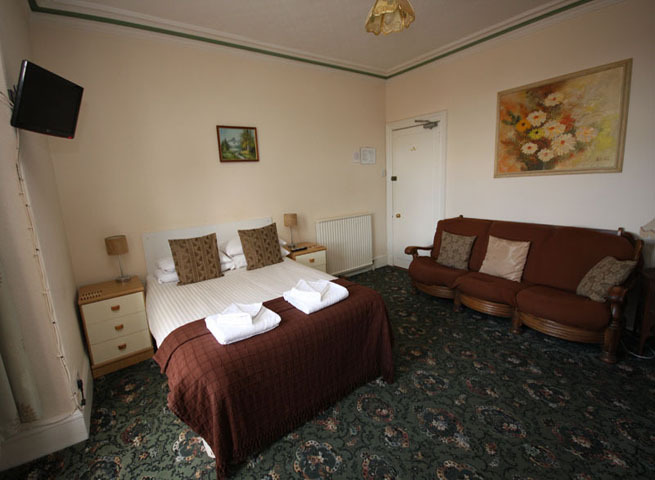 The illustrative room rates quoted above are based on our standard tariff rate and exclude breakfast which can be added when booking for only £5.00 p.p.